Netflix has invested billions in original content over the last few years in order to compete with rivals such as Amazon, Hulu, and HBO NOW. A price hike in the subscription charges was therefore inevitable. Yesterday, Netflix officially announced the price hike for all subscribers in the US. 58 million people will see their rates go home on every subscription plans that Netflix offers. The rate hikes range from around 13 to 18 percent, making them the largest price increases in Netflix’s 12-year history. The basic subscription plan without HD will now be $9 (up from $8), and the premium plan with high-def content and the ability to view content on four screens at once will now cost $16 (up from $14). The biggest hike percentage is in their most popular “standard” plan, which will increase by 18% from $11 to $13. It will still offer HD on two screens. The price increase will affect new subscribers immediately. Current subscribers, however, will experience the shift over a period of the next three months. 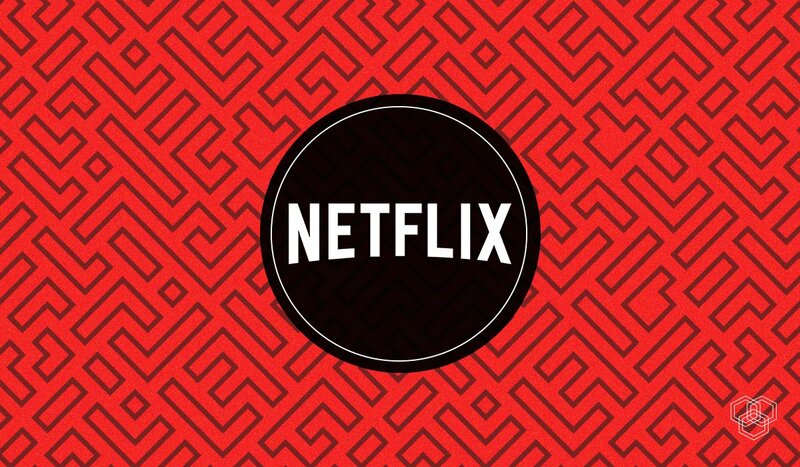 Netflix will inform subscribers before it goes into effect. Counting the previous hike in 2017, this will make it four times Netflix has increased its subscription charges over 12 years. However, this is the first time that it will affect all 58 million US subscribers. Customers outside the US who pay their subscription fees in US dollars will also see the increase, including Latin America, the Caribbean, Uruguay, Barbados, and Belize. The most notable consequence of the price hike was immediate and positive. This came in the form of a more than 6% rise in Netflix’s stock market shares. Investors welcomed the price hike as shares soared. Netflix had planned to present its earnings to investors later this week, which could certainly explain timing of the announcement. Netflix reported last quarter that its annual subscriber growth rate was 10.7%. It outpaced Facebook, Amazon, Alphabet, and Apple in FAANG stock in 2018. Goldman Sach’s also projected a 20% upside for the company’s stock yesterday. As competition begins to grow, Netflix has to keep up. With NBC Universal, Warner Media, and even Disney all announcing new streaming services in addition to the ones we already have, it’s not easy to stay in the game, much less lead the pack.